Kimstore New Website is Now Live! 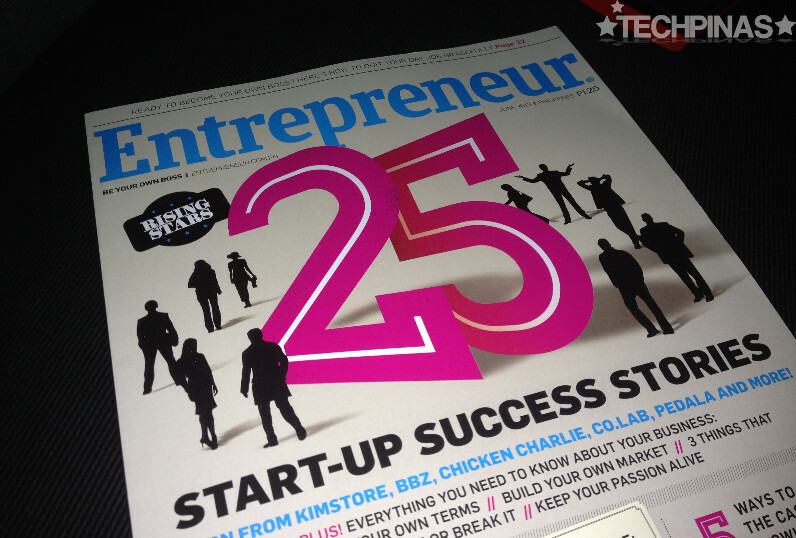 Kim Lato Featured in Entrepreneur Magazine June 2013 Issue! They have an editorial on the 25 Rising Stars or Start-up Success Stories in the local business scene and one of the entrepreneurs that they featured is my dear friend, Kim Lato of Kimstore. Thanks for the signed copy, Kim! Quoting the magazine, "Among gear-heads, hers is one of the most trafficked and talked-about sites. 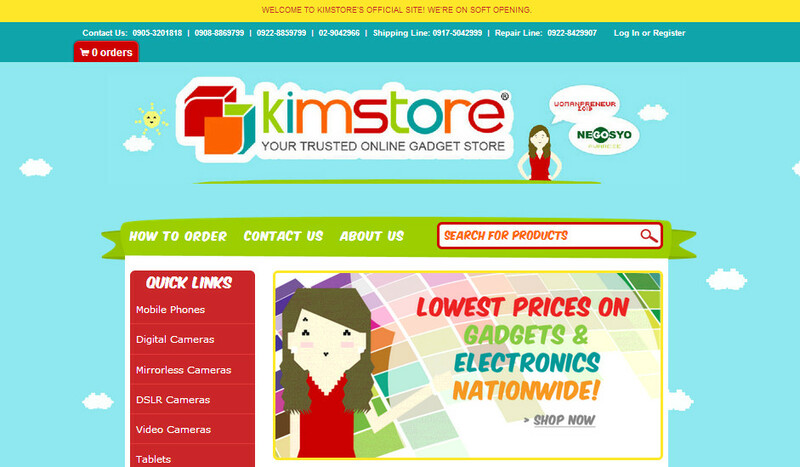 'Kimstore will continue to be the country's leading online gadget store. We will always listen to our customers' insights and feedback,' says Lato, stressing that her gadget shop will be 'bigger and even better' post-Multiply." If you're looking for inspiration in launching your own business venture or if simply you want to learn how you can make money online, I'm sure you'll get lots of valuable input from this release so don't forget to check it out. In an entry that I posted exactly two months ago, I shared Kim's official statement on Multiply's decision to end operations in the Philippines. According to her, "Multiply.com [has] served as the springboard to propel Kimstore to new heights. And with that, we're proud to announce a new chapter, where Kimstore will be bigger and even better in the years to come. For us, it will be good service and business as usual. Expect your number one electronics and gadgets store back online [within] the next [few] weeks." 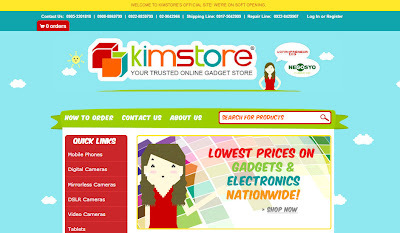 Today, Kim and I want to let you know that Kimstore's new home online, Kim.com.ph, is now up for public consumption -- proving that her trusted gadget store is definitely here to stay. The site - which contains a list of all gadgets and accessories that Kim is currently offering; replete with photos and current prices - features a very youthful and vibrant design, which reflects not just Kim's inviting personality but also that of her young and young-at-heart loyal customers. You'll also see her cute caricature with that sincere and warm smile that has become one of the many reasons why her fans and followers continue to trust and go to her store to satisfy their gadget cravings.